Through the initiantive of Angat Pilipinas we will be conducting the 2nd run of the Financial Literacy in Riyadh, and this time it will be simultaneous in Jeddah, Al Hasa, Riyadh and Al Khobar. The event is called Angat Pilipinas Desert Convention 2015. Volunteers of Angat Pilipinas will be teaching Financial Literacy. I will be one of them in Riyadh Area. This will be on First Registered First Served basis, if we have occupied the number of participants allowed in the embassy then we have to stop the registration. So you better register here if you want to attend in this event. 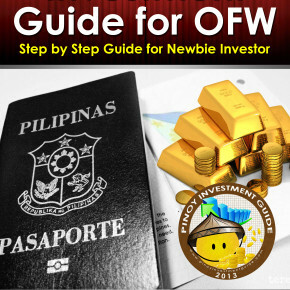 We believe that OFW’s needs to learn how to handle their finances. Being an OFW is not easy, OFW needs to learn handle their finances in order not to waste the time spent overseas just for wants. Note : A minimal fee might be collected for food.